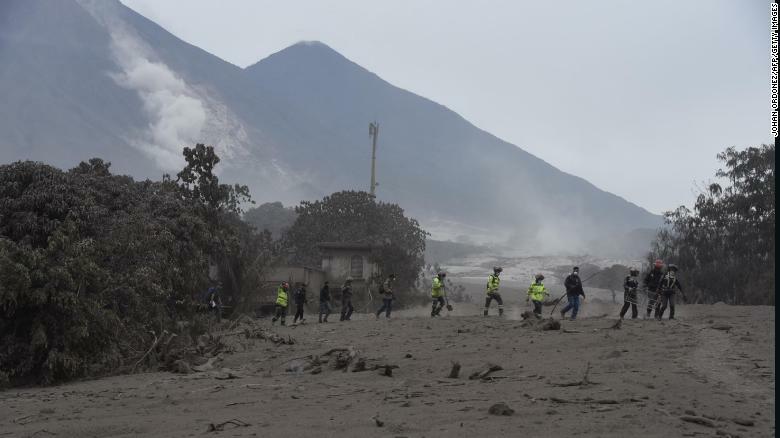 (CNN) At least 192 people are missing and 75 are known dead as a result of the explosion of the Fuego volcano in Guatemala on Sunday, officials say. 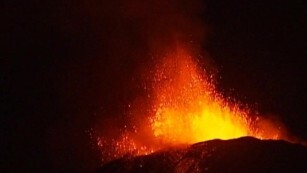 Yet another eruption Tuesday has added to the death and destruction. Villages on the slopes were buried in volcanic ash and mud and rescue work Tuesday was disrupted when a new eruption sent hot gas and molten rock streaming down the volcano’s south side. Tuesday’s explosion took many by surprise after volcanologists said the eruption, which had sent ash up to 10km (33,000ft) into the sky on Sunday, was over for the near future. 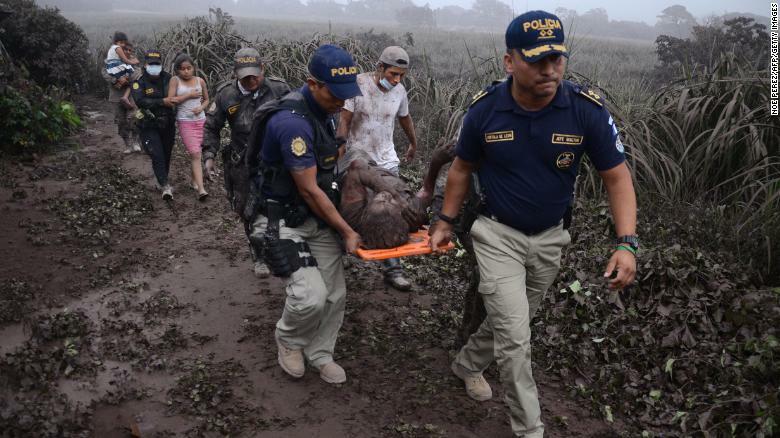 Rescuers braved scalding ash and the risk of mudslides and more explosions to retrieve survivors and dead bodies as the death toll from Guatemala’s Fuego volcano eruption rises and it’s not over yet. 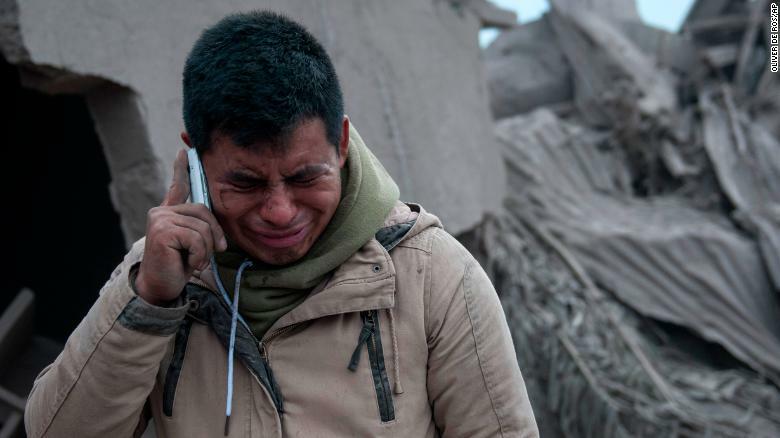 At least 75 people have been killed after the volcano erupted Sunday, spewing a river of lava and plumes of smoke almost six miles into the air, according to Guatemala’s Institute of Forensic Sciences. 17 dead bodies have been identified. 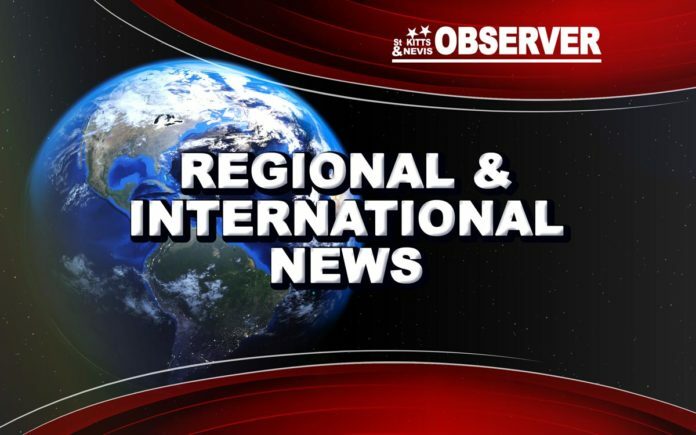 More than 15 people have been hospitalized, including 12 children, some of whom suffered severe burns, the health ministry said. 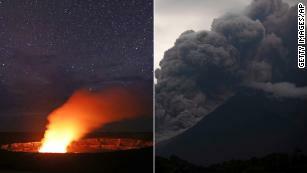 Volcanic ash has covered a 12-mile radius, with officials warning that winds could further extend its lethal reach. More than 3,100 people have been evacuated and 1.7 million people have been affected by the eruption, according to CONRED, a government disaster agency. Satellite footage of Fuego shows the massive dark gray eruption was visible from space. The disaster area continues to witness horrific scenes with survivors waiting to hear news of family members buried under the deluge. “Not everyone escaped, I think they were buried,” said survivor Consuelo Hernandez as she waited to learn of her family’s fate. “We saw the lava was pouring through the corn fields and we ran toward a hill,” Hernandez added, speaking in a video released by CONRED. Images from the scene showed a firefighter weeping over the devastation. “Basically there’s no houses left, and to my assumption there’s nobody left there … except the people doing the search and rescue,” said Diego Ibarguen, who works for a firefighter support organization. “The sad news is there’s a bunch of bodies of children and adults there,” he added. Ixmucane Monsanto, a volunteer firefighter, said conditions were making it very difficult to mount rescue operations, even where rescuers knew families are buried under the ash. “It’s very unstable ground to walk on,” she said. “The moment you step in, you have to have your mask and whole equipment to not put yourself at risk. Mario Cifuentes, also a volunteer firefighter, said that the soles of some firefighters’ boots had been torn off because of the heat. Breathing was difficult, he said. The Guatemala eruption stirred recent memories of Hawaii’s Kilauea eruption, which terrorized Big Island on May 3. But the Fuego eruption is much deadlier — for several reasons. Unlike the Hawaii volcano, which has destroyed homes with slow-moving lava, the Fuego volcano unleashed fast-moving pyroclastic flow — a highly dangerous mix of ash, rock and volcanic gases that can be much more lethal than lava. Pyroclastic flows can race down a volcano at hundreds of kilometers per hour. Guatemala is situated on the “Ring of Fire,”an area of intense seismic activity. Volcan de Fuego, which means fire volcano, is one of Central America’s most active. It is near the colonial city of Antigua. Sunday’s explosion rained soot over the popular tourist destination and other villages in the Sacatepéquez state, covering them in ash. 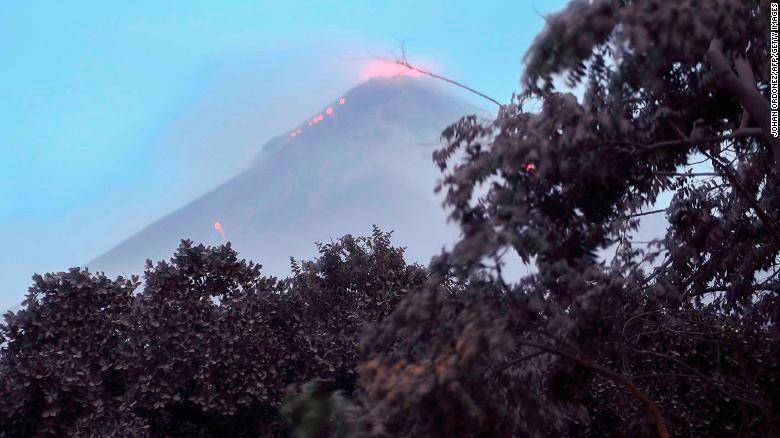 Villages south of the volcano in the Escuintla department were affected, too, Cabañas said. Some ash reached the capital of Guatemala City about 25 miles away, forcing the closure of its international airport. The Guatemalan army shared images of officers clearing the runway with push brooms.